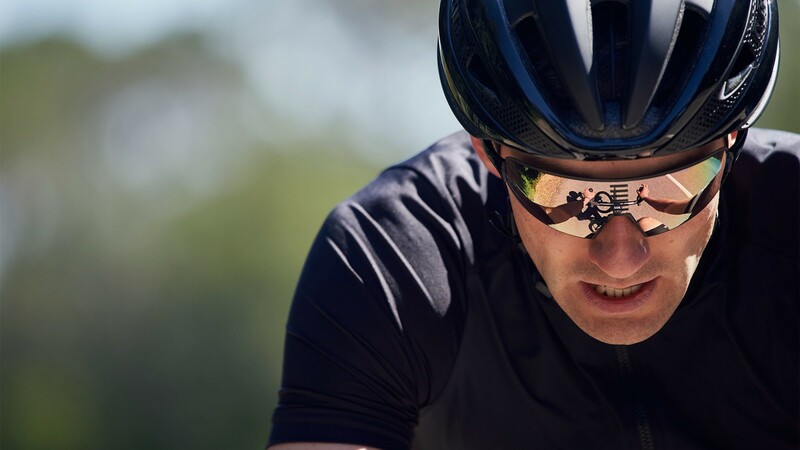 Look Good, Go Fast, is Rapha’s catch-phrase for its first-ever performance cycling sunglasses called – the Pro Team Flyweight. 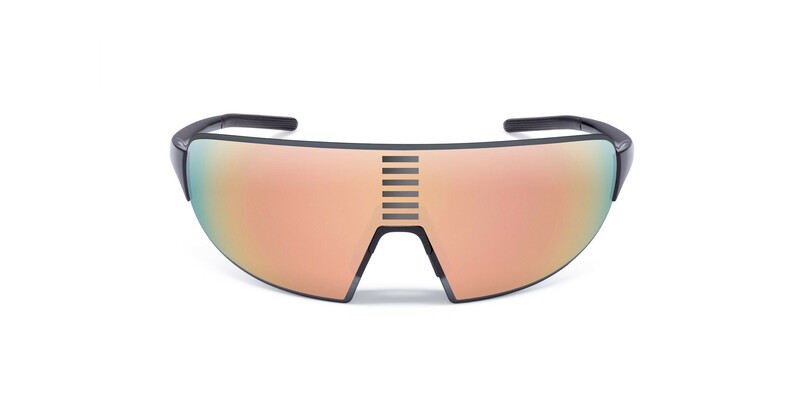 Indeed, what’s perhaps of equal importance to sun protection here, is the ability for Rapha adherents to finally be able to tie in their whole ensemble from top to bottom now. 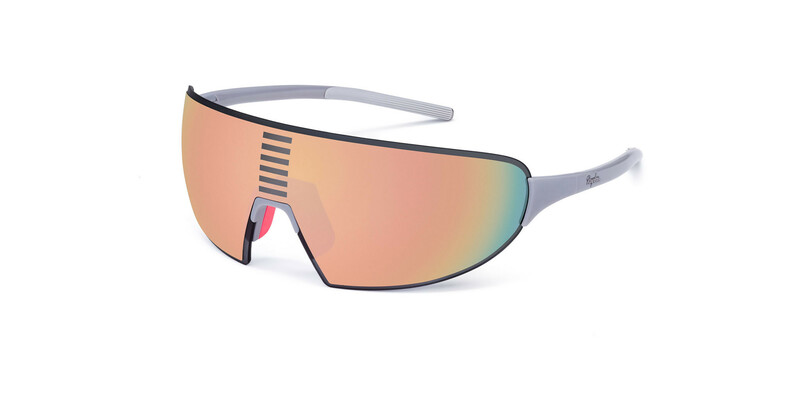 Weighing in at a scant 25g, the new Pro Team Flyweight is available in four colors, white, pink, grey and black, along several lens choices, to include no expense spared hydrophobic and oleophobic coated lens from the German optical experts – Carl Zeiss. 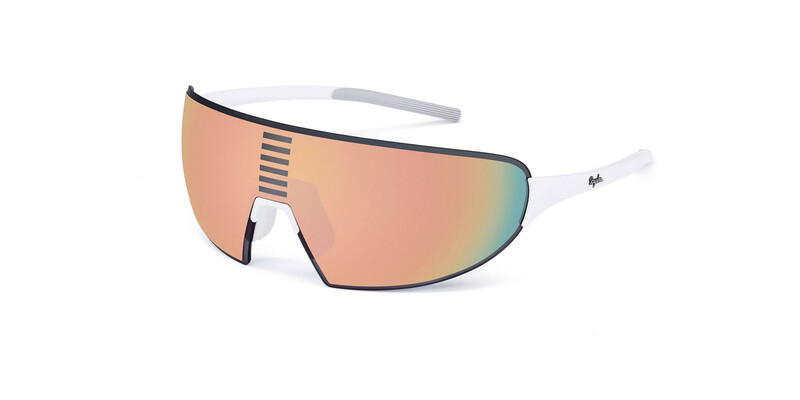 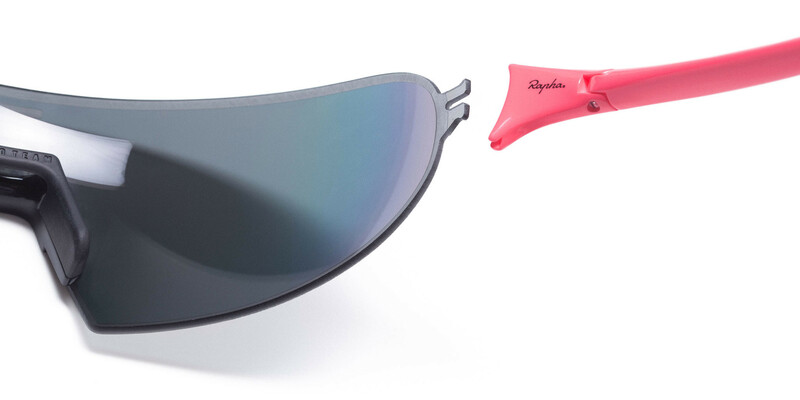 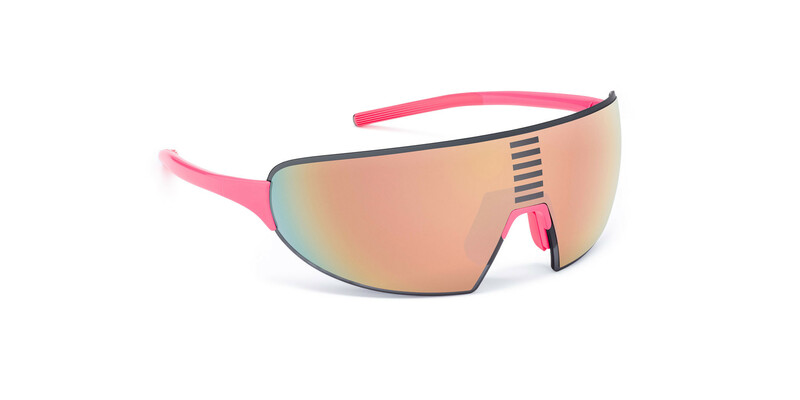 The Rapha Pro Team Flyweight sunglasses don’t come cheap at $220, with additional lens costing $120, but what slave to cycling fashion won’t pay that?